RACE for the Orphans, Inc. is excited to announce that nine deserving families will receive grants through this year’s RACE for the Orphans Grant Program. Register to run or walk on May 4th at the 7th Annual RACE for the Orphans 5K to raise funds for these families to help them bring their children HOME! The more participants we have, the more grant money we can give each family! 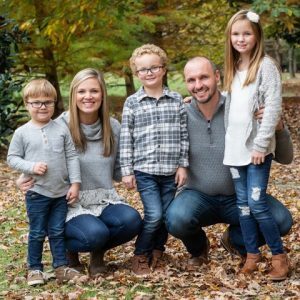 Matt and Kathy live in Newnan where Matt serves as the campus pastor of Southcrest Church. They have two biological sons, and the family recently hosted two sisters from Colombia in their home as part of a program to advocate for orphans. They knew God desired for these girls to be part of a family, and the McFadden’s have opened their hearts and home to adopt both girls. Chad and Kayla live in Sharpsburg with their two biological daughters. They are active members at Crossroads Church, and they believe adoption is the ultimate way to convey that love, not blood, makes a family. They are pursuing a domestic adoption from here in America. 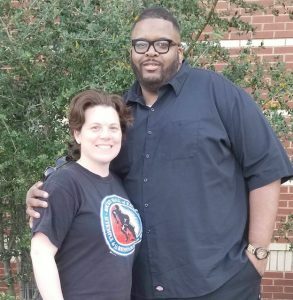 Tray and Janet live in Fayetteville and are active members at First Baptist Church of Peachtree City. Janet was adopted as a baby and always planned to adopt, also. They are pursuing a domestic adoption from here in America. 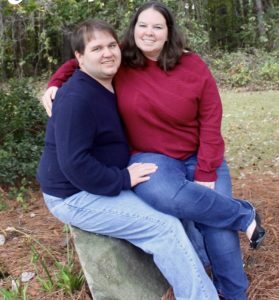 Mark and Janna Campbell live in Peachtree City where they are active members at Southside Church. After Janna went on a mission trip to Venezuela as a high school student, she felt called to become a nurse and adopt one day. They have five daughters, one that they recently adopted from China. The RACE Grant will help them finalize their adoption expenses. 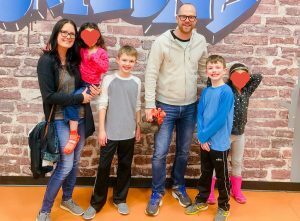 Derek and Jennifer live in Carrollton with their three biological children and are active members at Westhills Church. They have several friends and family members who have also adopted. They are pursuing adoption of a little girl from India and hope to travel in early 2020. Nick and Lauren recently moved to Atlanta and attend Cornerstone Church. 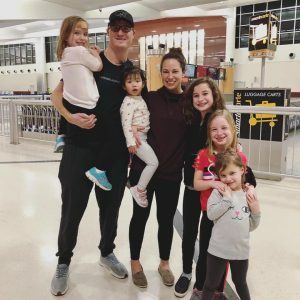 They have always had a passion for adoption, especially from Africa since Lauren went on a mission trip there. They are pursuing adoption from South Africa. 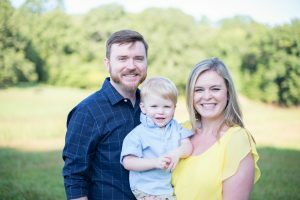 Justin and Meg live in Roswell with their biological son where they are active members at First Baptist Church of Roswell. As adopted children into the family of Christ, they believe adoption is a way to share this blessing with their adopted child. They are pursing adoption from China. 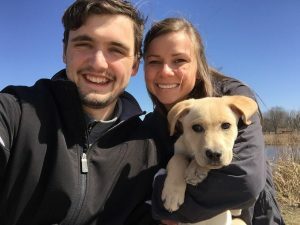 Andrew and Gwen live in Newnan with their biological son, Titus. 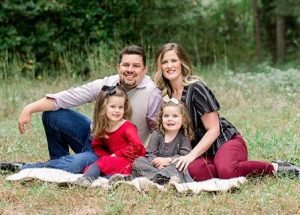 They are active members at Coweta Community Church and have always felt like adoption was part of God’s plan for their lives. They are pursuing a domestic adoption from here in America. 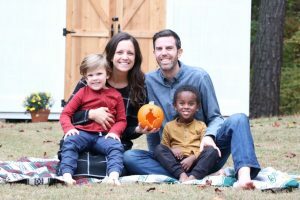 Kellen and Kaycee live in Fayetteville with their two sons, one that is adopted from Ethiopia, and they are active members at Crosspoint Community Church in Peachtree City. They believe they were united in marriage to bring God glory through the ministry of adoption. They are pursuing adoption of a little girl from India and hope to travel this summer.